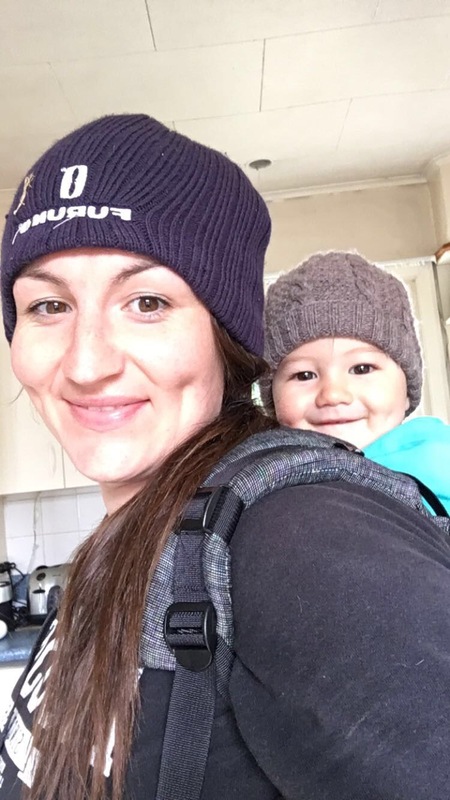 This month Finest Kind is profiling Rachel Taulelei (Ngāti Raukawa ki te Tonga, Ngāti Rarua and Ngāti Koata), CEO Kono NZ. Rachel was recently interviewed by the US Ambassador’s wife, Nancy Gilbert – rather than recreate the wheel, we’ve taken the liberty of drawing on their conversation. Read the full interview here. “Rachel’s Māori heritage and advocacy for young entrepreneurs, women in particular, are among her most passionate inspirations. Business savvy, and an innate gift for innovation have led to extraordinary success —first as an entrepreneur founding Yellow Brick Road (www.yellowbkroad.com), and most recently as the first female CEO of one of the country’s largest food and beverage exporters, Kono. [by revenue].” Only five CEOs on this list are women and only one is Māori [Rachel herself]. “As a shareholder in Wakatu (Kono NZ’s owning entity) through my own whakapapa [genealogical links], the role of CEO comes with immense responsibility to ensure the resources with which I am entrusted are cared for, valued, and enhanced for future generations. I’m working for the family business now, and I love it” she says. 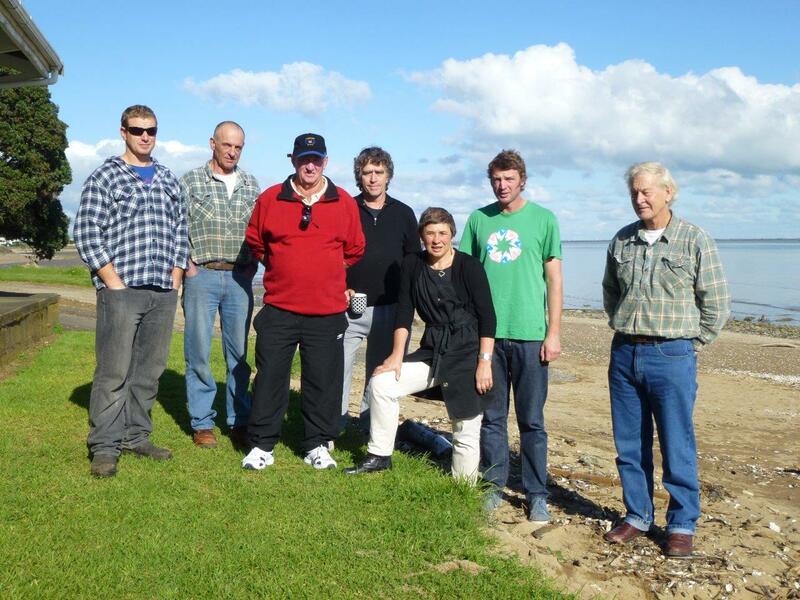 Yellow Brick Road became a household name and is still going strong – it is now an award-winning seafood company in the NZ food industry. Kono has bought the business and Chef Martin Bosley now sits at the helm. Over the years, chefs, restaurants, and fishermen have sought Rachel’s lead to find balance in the nation’s fishing systems and ensure the sustainability of the fish and fishing practices. 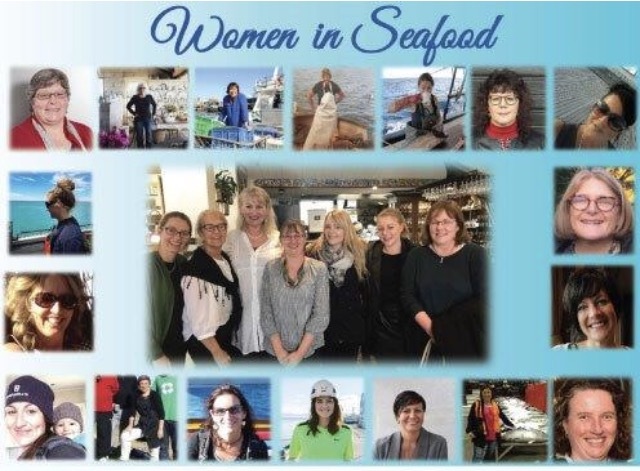 “Trying to affect our seafood industry is like changing the course of a freight train, but it’s definitely much greater in consciousness now than it once was” she says. And the experiment proved a long-term success, with Yellow Brick Road now acting on behalf of 20 fishing companies and offering a repertoire of advisory services; and several hundred socially and environmentally conscious chefs looking to partner with a company who lives authenticity and quality. Her personal imprint in the business sector led to numerous awards including: a 2012 Sir Peter Blake Trust Leadership Award, 2015 Best Entrepreneur – Mana Magazine, and her latest accolade, a Queens Honors award – the MNZM, Member of the New Zealand Order of Merit for Services to the Food and Hospitality Industry. 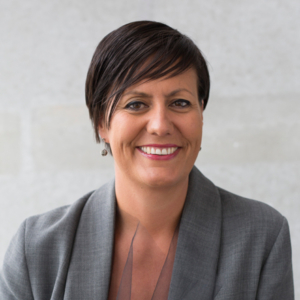 She is deeply committed to New Zealand’s primary sector, sitting on the boards of companies such as Moana NZ (New Zealand’s largest iwi owned fishing company), Headwaters (lamb supply), and Yeastie Boys (craft beer). When Rachel became the first female Chief Executive and first shareholder Chief Executive of Kono — a family-owned Māori enterprise that generates returns for a stable of 4000 shareholders – it changed the course of her life’s work. Rachel’s career change is culturally ambitious. “My goal is for Kono to be the best indigenous food company in the world,” she stated. 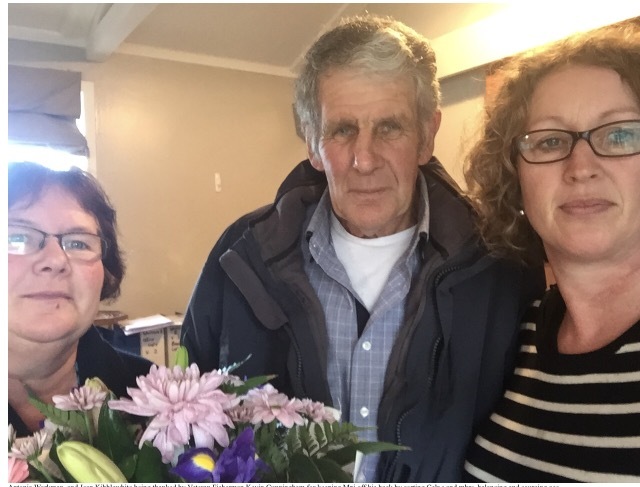 Guided by kaitiakitanga – a holistic Māori approach of guardianship and caring for the environment and people – she leads a team of over 400 staff who cultivates and export wine, cider, fruit, natural fruit bars and seafood to over 25 countries. Rachel’s position as an innovative and successful business woman has enabled her to give back to women and youth in multifaceted leadership roles. Rachel mentors aspiring youth and women through a number of organizations including the Young Enterprise Scheme, and the Sir Peter Blake Trust. 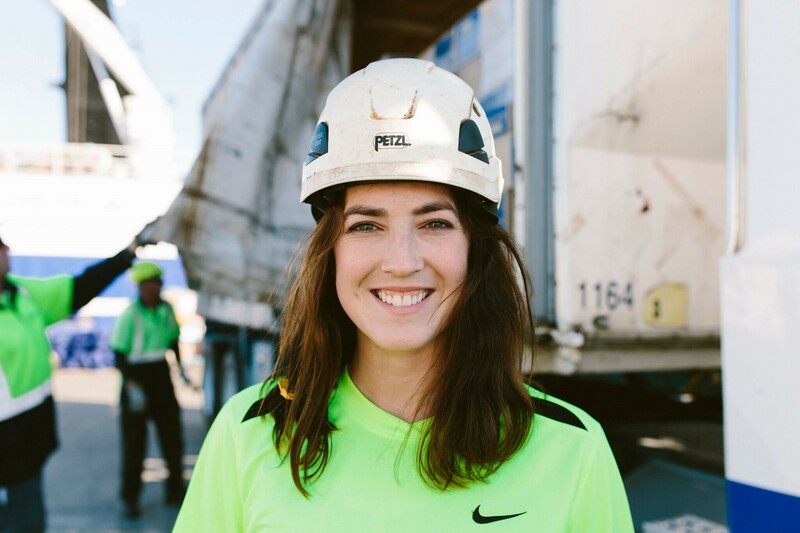 These programs, which she finds personally rewarding, are focused on young people with a flair for and interest in business and the environment. Through Young Enterprise Rachel coaches young people on personal sustainability, finding their passion, and their potential as job creators. “Working with women and youth from all walks of life is truly one of the most rewarding activities of my life. Women are the key to making change. The trick is to support one another – and that extends to people in general, not just women. We have to behave in a way that our tupuna recognize and that our children would be proud of. My own touchstones are whanau, service, and the ability to act with grace and courage. A little hustle doesn’t go astray either. My message is always pretty consistent – dare to dream”.